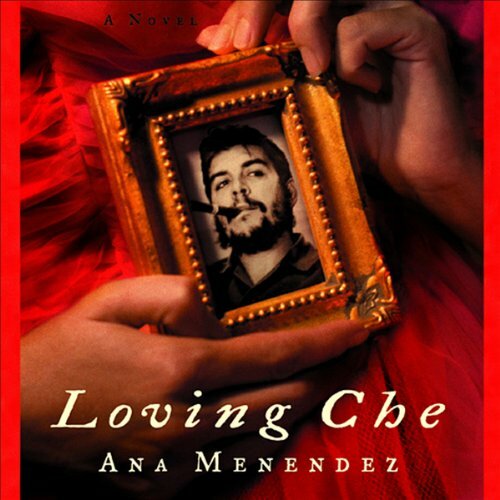 Showing results by author "Ana Menendez"
A missing mother, a mysterious parcel of old letters, and a young woman in search of her roots reveal an astonishing story of a woman's affair with Che Guevara and an intimate portrait of revolutionary Cuba. 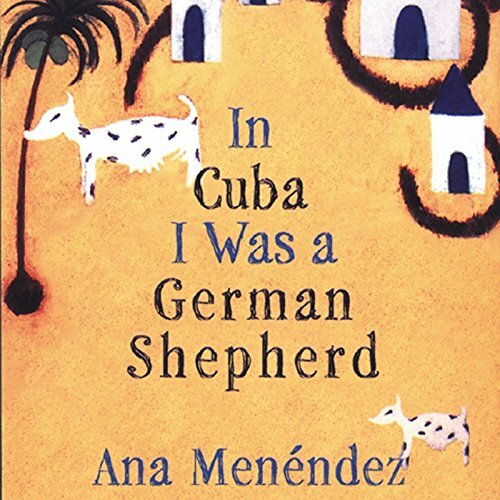 In these linked tales about the Cuban-American experience and the immigrant experience in general, Ana Menendez has instantly established herself as a natural storyteller who "probes with steady humor and astute political insight the dreams versus the realities of her characters" (Elle). From the prizewinning title story - a masterpiece of humor and heartbreak - unfolds a series of family snapshots that illuminate the landscape of an exiled community rich in heritage, memory, and longing for the past. 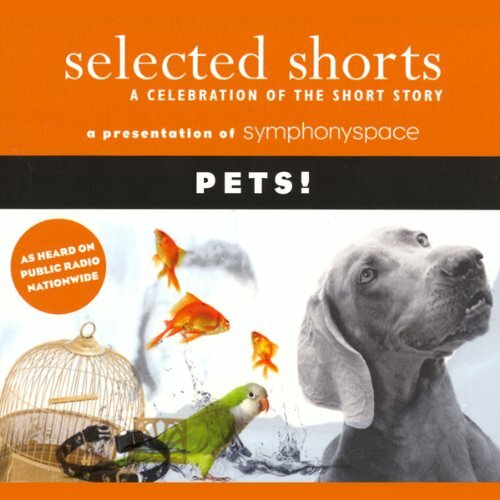 The cast of characters in this compilation is a menagerie of animals: cats, dogs, birds, even a dragon - and their owners. These stories look at the myriad of experiences, and adventures, that pet ownership can bring. Join a medieval scholar who discovers that not all mythical creatures are extinct, stalk the night with the Cat of Frankenstein, kick that caffeine habit with a class of kindergartners, dance along with a divorcée and her dog, and more!